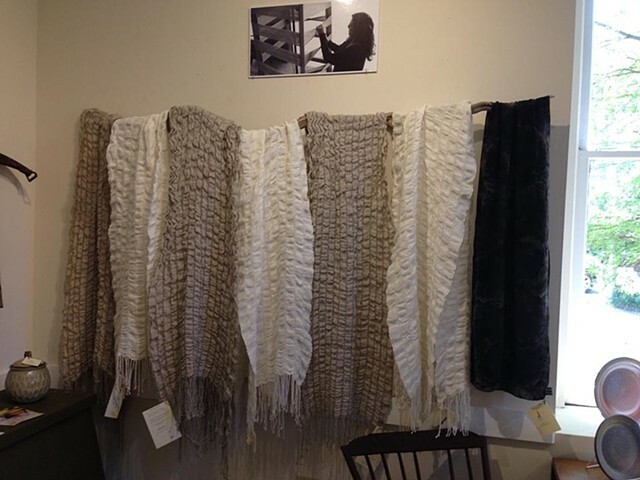 These scarves were handwoven using wool from my flock and superfine linen (natural or white). They are so versatile that you will reach for this scarf over and over again. They look lovely with your summer tan and come in handy when in those chilly overly air conditioned places you find yourself (restaurants, airplanes, etc).